A nutritious and hydrating mask pack that has the includes essence, mask and eye cream. 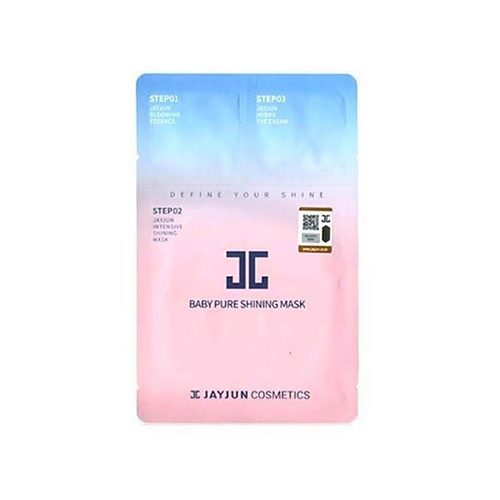 It is full of ingredients that are effective in soothing and moisturizing your skin and highly adhesive cupro fabric mask sheet intensively supplies nutrients to your skin and make it look vibrant and healthy. By containing excellent moisturizers, Sodium Hyaluronate, Betaine and Ceramide, it not only increases the skin moisture level of dry and tired skin from external environment but also helps with keeping it moisturized, making your skin smooth and hydrated for a long period of time. 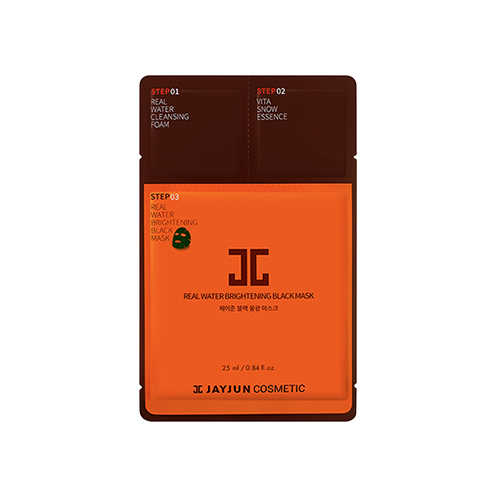 It contains Ceramide, Beta-glucan and ferment extracts which are effective in skin soothing and moisturizing and when the essence comes into contact with the highly adhesive cupro fabric mask sheet, it intensively supplies nutrients to your skin and makes your skin look vibrant and healthy. The multivitamin complex brightens your skin tone! 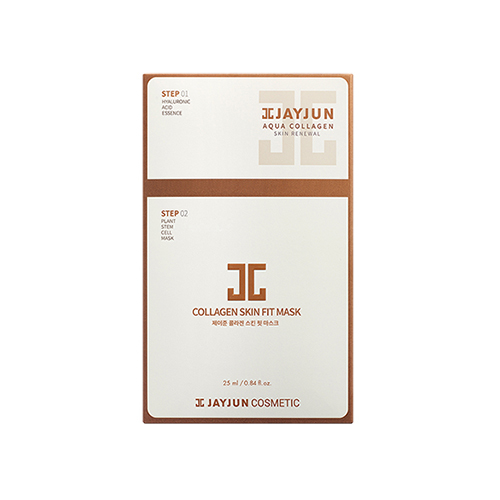 Ingredients such as Vitamin C, E, B3, B5 and B6 turn your dull skin into radiant and bright skin and the highly adhesive cupro fabric mask sheet holds moisture for a long time and supplies water and nutrients intensively. The ingredients Centella Asiatica Extract, Forsythia Suspensa Fruit Extract, Nelumbo Nucifera Seed Extract and Propolis Extract help with soothing your skin and Hydroxyethyl Urea maintains your skin moisturized by retaining moisture inside the skin. This Charcoal Black Mask Sheet contains high quality charcoal made from oak. Porous charcoal attaches to skin wastes or sebum to clarify skin, and it also contains high levels of minerals to improve the skin’s absorption of the essence from the mask sheet. This highly moisturizing water-full mask pack turns dry and rough skin into smooth and moist skin with ingredients such as Sodium Hyaluronate, Betaine and Ceramide and keeps your skin resilient and bright with Niacinamide and Adenosine. 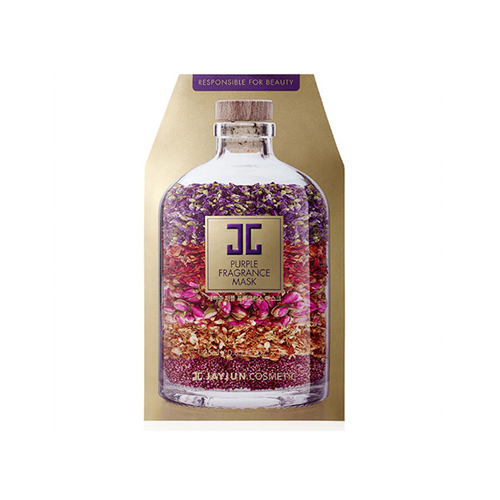 Rose water’s excellent skin softening power makes your skin smooth and by supplying nutrients to dry and rough skin, it brightens up your skin. 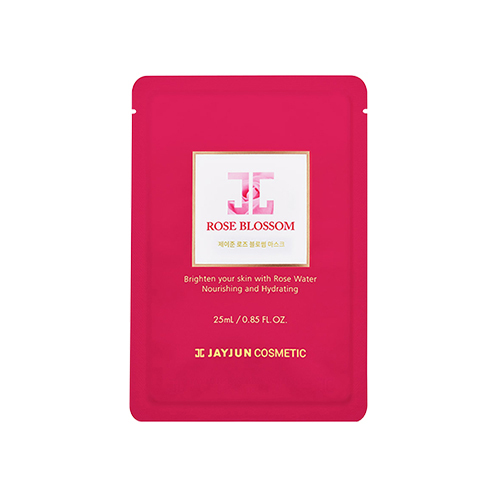 Also, this mask pack nourishes and moisturizes tired skin from external environment with Betaine and its soft rose fragrance gives your skin a sense of comfort. 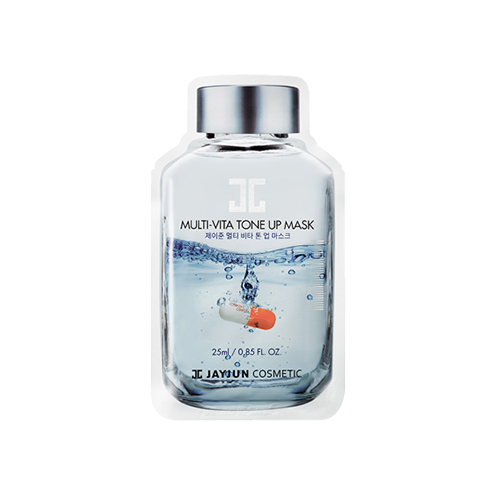 This mask is formulated with squalane, an antioxidant which prevents UV damage and the formation of age spots. It is also antibacterial and promotes cell growth. 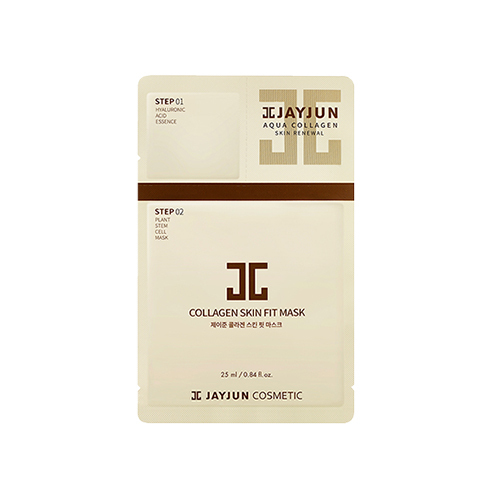 Mask helps to firm and brighten the complexion. 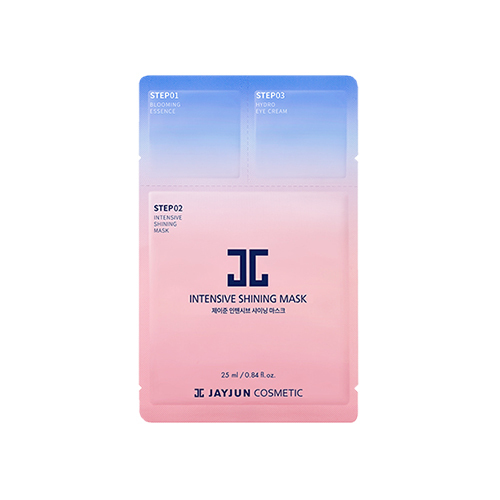 This mask pack has an ultra fine fiber sheet that is smooth and sticks firmly to the face and it does not only supply moisture but also makes your skin bright and resilient with natural flower extracts. After cleansing, take the mask sheet out and apply it evenly across your face. Peel mask from face after 10 to 20 minutes and gently pat the left over essence onto your face. Use your QR scanner to open this site in your WeChat browser, then share the link.